The Shirley Smith Address is an annual free public lecture in honour of the late Shirley Smith, a pioneering woman in the law, and is delivered by an eminent female lawyer each year. 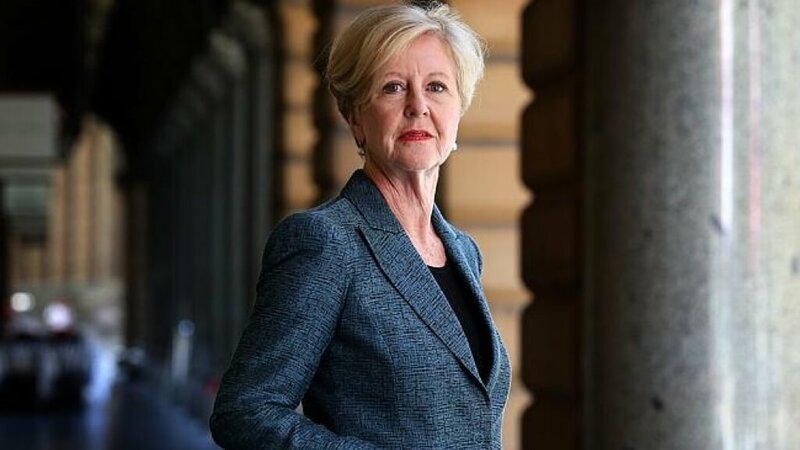 Funding from the Borrin Foundation supported the 2018 Address, delivered by Emeritus Professor Gillian Triggs on the important topic of “Asylum seekers in the Asia Pacific: a human rights approach”. Professor Triggs was formerly the Dean of the Faculty of Law and Challis Professor of International Law at the University of Sydney, and President of the Australian Human Rights Commission (2012-2017). She is currently the new Chair of Justice Connect, a non-profit dedicated to connecting people locked out of the justice system with free legal help. $2,951 in 2018 to support bringing Professor Triggs to New Zealand for the Shirley Smith Address. Shirley Smith was an inspirational woman who followed an unconventional path in the law. She became the first female law lecturer at Victoria University, and later left academia to enter into practice, where she was well known for her fighting spirit and commitment to representing the downtrodden and underprivileged. The Shirley Smith Address was established to honour Shirley's commitment to law and justice, and to inspire women in the law and promote issues of relevance to them. The 2018 Shirley Smith Address is hosted each year by the Women in Law Committee, Wellington Branch, New Zealand Law Society (NZLS).